We run a family-owned store, with staff that are passionate about bikes. Our team know that it is never too early, or too late, to start cycling. That’s why our store carries a range of bikes to suit all ages, abilities and styles. We proudly stock mountain bikes, road bikes, BMX, lifestyle bikes, scooters, balance bikes and much more. We pride ourselves on being able to provide our customers with professional advice and are happy to discuss your particular needs to ensure we deliver you the perfect bike or scooter. 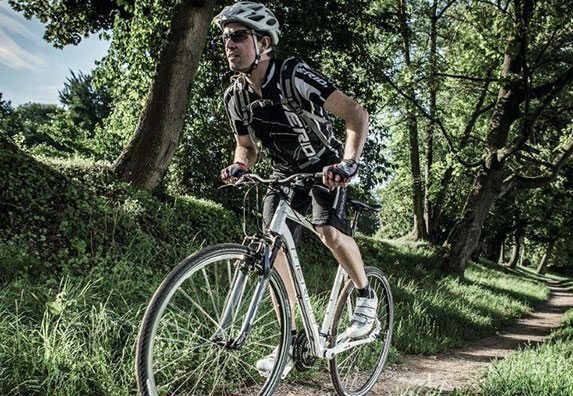 Morgan Bikes have our own qualified bicycle technician with more than 17 years experience onsite to handle any accessory fitting or repairs that you may need. We also carry out bike servicing, simply drop it in to us and we will call you when it’s ready to go again. All of our bikes are sold fully assembled, so all you have to worry about is enjoying your ride. Whatever type of bike or scooter you are after, come down to Morgan Bikes and check out our range.